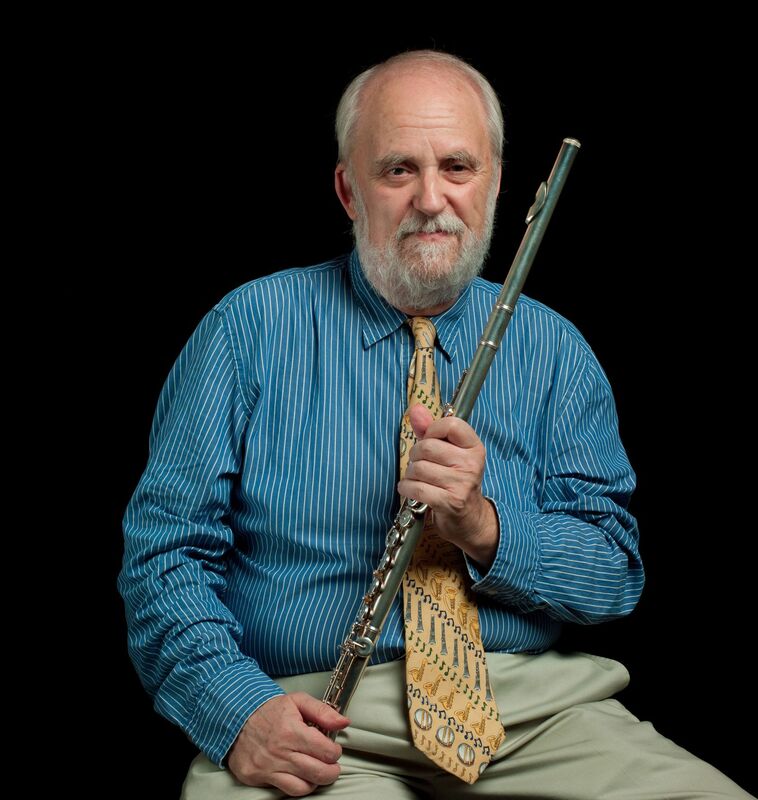 Flute Journal readers will be aware that we support world music genres such as choro from Brazil. In fact, we expect choro to figure prominently among the online instructional videos we will be releasing shortly. In the meantime, it is interesting to find exponents of choro world wide, including in London, UK. In fact: Alvorada, the UK’s leading performers of choro, will be presenting their debut album First Light at London’s Pizza Express Holborn on 15th April 2019. The album features original compositions as well as intricate arrangements of choro classics. 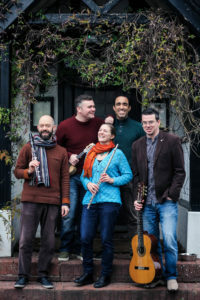 Alvorada leader Rachel Hayter writes: “Choro is a rich and uplifting style of instrumental music from Rio de Janeiro, Brazil, which emerged in the late 19th century as a mixture of European harmony with African rhythms. 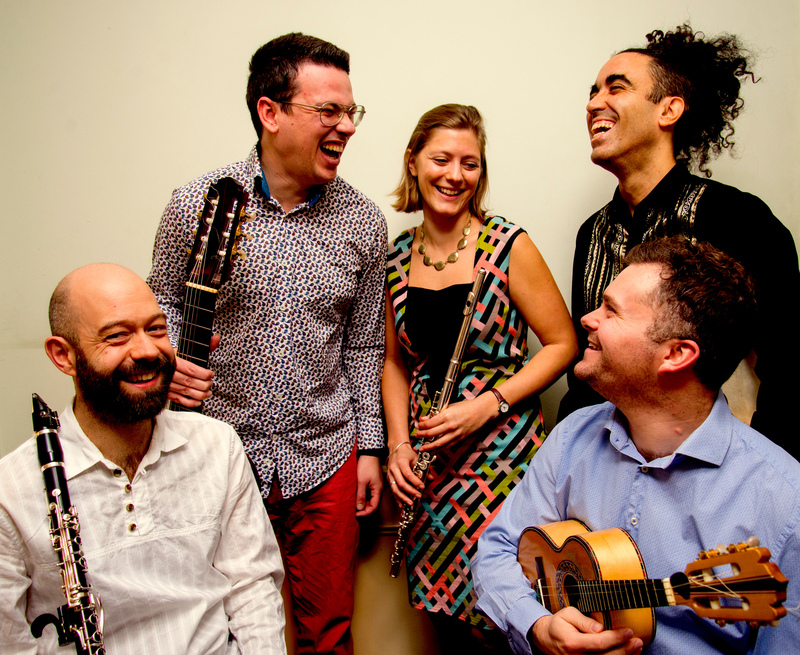 Alvorada explore influences from across Brazil, playing choros with the irresistible swing of samba from the South and baião from the Northeast, with and immediacy and vibrancy that delights audiences everywhere. 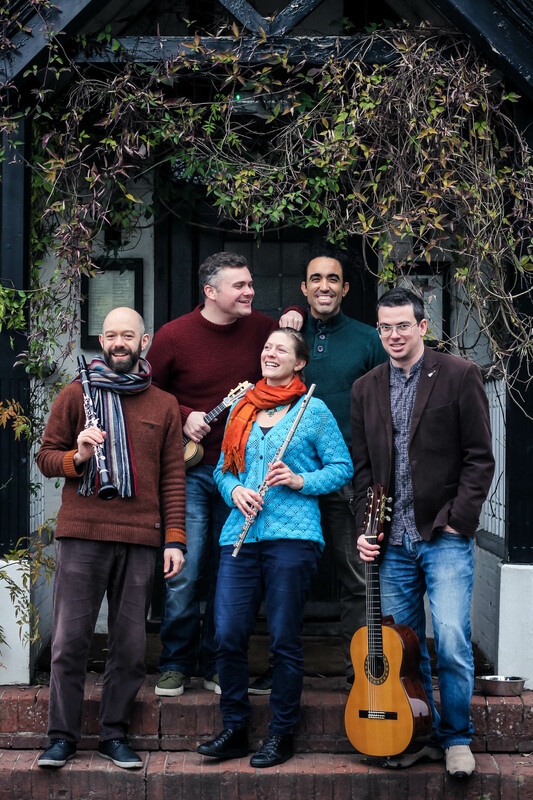 “After playing together for years in London’s traditional rodas de choro (the traditional, informal gathering of choro musicians), Alvorada formed as a band in 2016 to bring the sound of choro to the wider UK stage. Alvorada unites top musicians from London and Brazil, whose diverse backgrounds – including jazz, classical and Brazilian music – lend the group a unique edge. They have played extensively in London and the UK, and recently performed at the Paris International Choro Festival. First Light will be available on Bandcamp, iTunes and Amazon from May 1st. We also hope to make it available directly from Flute Journal when we unveil our e-commerce section!